When Essential Phone was launched back in May, the company told that the device will come in four colors: Black Moon, Stellar Grey, Pure White, and Ocean Depths. But no matter where you looked – online, at Best Buy, or in a Sprint store – you could only find the Moon Black version. But there are people who like white color, which is named as Pure White for this phone. Well, today is your day. Essential is finally giving us one. 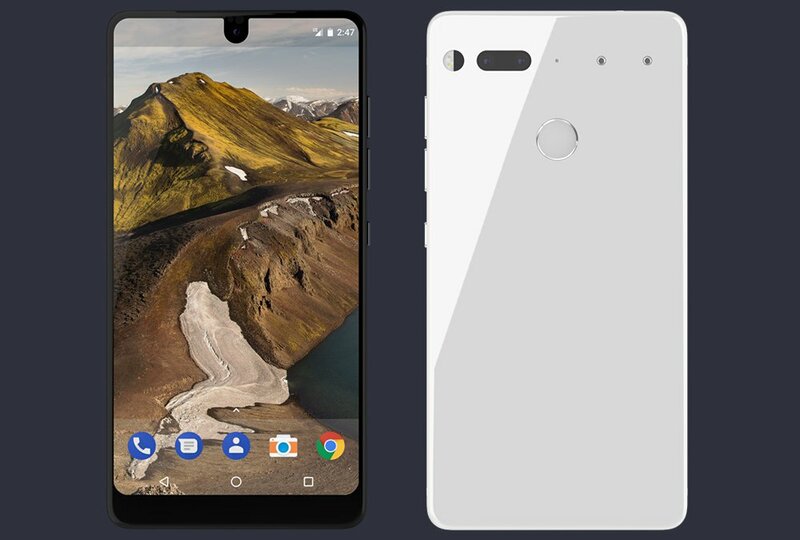 Starting today, you can order the Essential Phone in Pure White. You can pick it up right now on Essential.com or at Amazon, but other retailers have yet to update their listings. Sprint doesn’t list the white version on its website at all, while Best Buy says it’s coming soon. You can order it through Amazon, but you better hurry — there are only a few left in stock. Despite a rocky start, it looks like Essential is starting to pick up some momentum. It has continued to release fixes for its camera, it hosts AMAs on Reddit every two weeks to keep an open dialogue, released its kernel source code, also they are working on Oreo update. And you might write off a new color as a small development, but its progress regardless.